Apple has revealed its latest distribution figures for its latest version of iOS. The iOS 11 adoption has now reached 59 percent, this is up until the 4th of December 2017. 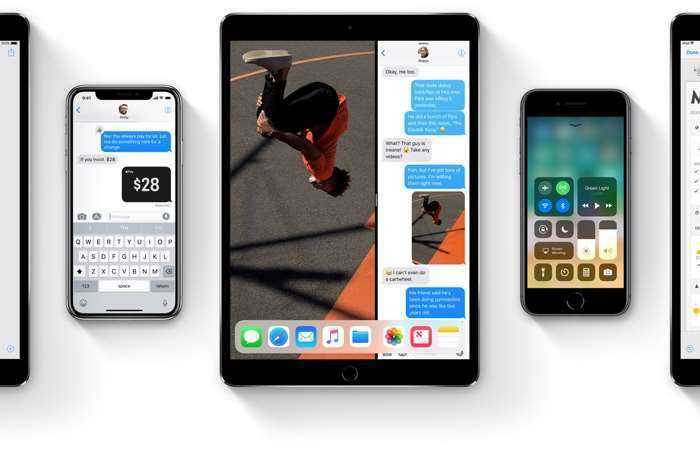 Apple recently released their new iOS 11.2 software update which brings a range of new features to the iPhone and iPad, this may encourage more users to upgrade to the latest version. Whilst iOS 11 adoption is sitting at 59 percent there are still 33% of iPhone and iPad users on iOS 10, the previous versions of the OS account for just 8 percent of devices. Adoption of Apple’s iOS 11 has been slower than that of iOS 10 when it was released last year. There have been quite a few updates to iOS 11 since it was released to fix a number of bugs. The latest version of iOS comes with some important security updates, it also adds in new features like Apple Pay Cash in the US.